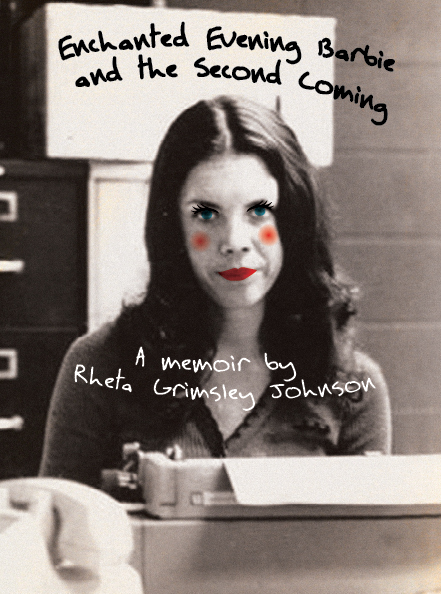 Nationally syndicated columnist Rheta Grimsley Johnson, winner of the Ernie Pyle Award for human interest reporting, turns her sharp eye on herself in this frank, exhilarating, wise, poignant, and brave memoir. Her territory ranges from childhood memories of ritual pre-interstate trips in the family station wagon to visit foot-washing Baptist relatives to young-girl fixations on the Barbie dolls of the title, from the simultaneous exuberance and proto-feminist doubts of young marriage to the aches of loves lost through divorce and death. Her memorable journalism career, which began on her college newspaper and rural weeklies and moved on to prestigious big-city dailies, was punctuated by her distinctive writing voice and an unerring knack for revealing her much-loved South through uncommon stories about its common people. This is a big-hearted book that will leave no reader unaffected.